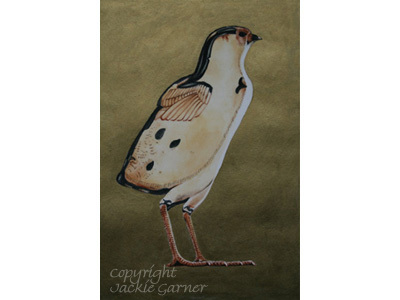 This painting is from my Wildlife Art of Ancient Egypt collection. Why choose an original painting? 41cm x 33cm / 16" x 13"
Shipping not included. Please contact me for further details and delivery options.